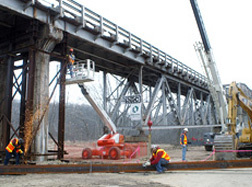 Cannon has built bridges that span rivers, interstates, and railroads. To view our work click here. 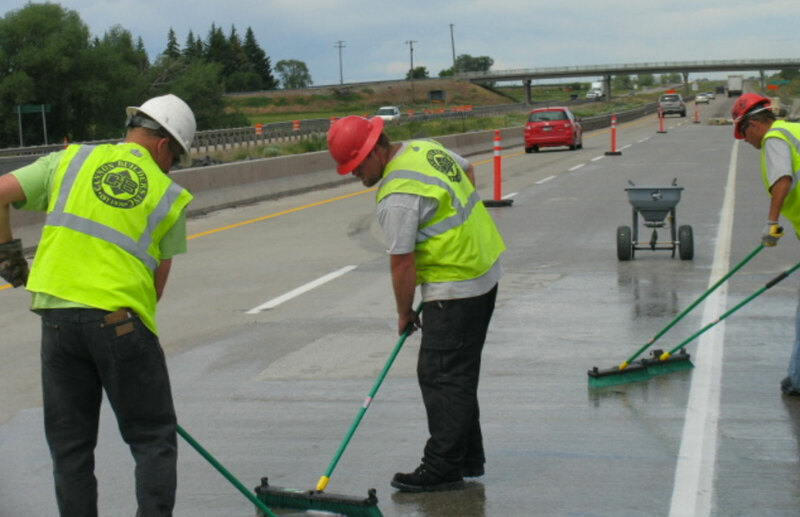 We have developed repair methods that are proven to be efficient and effective. To learn more click here. 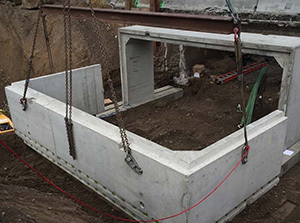 Cannon has the ability to design and install shoring projects. To learn more click here. 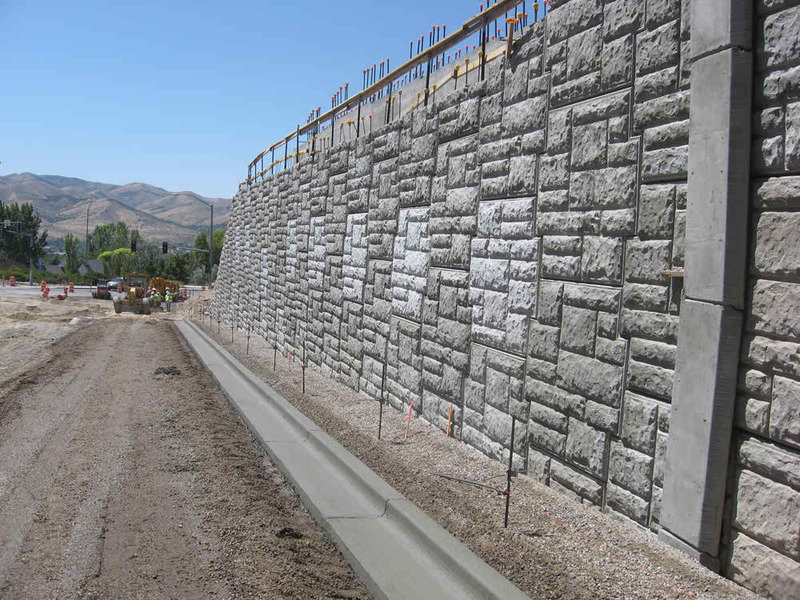 Cannon has been successful in the design and installation of several types of retaining for function and aesthetics. To learn more click here. 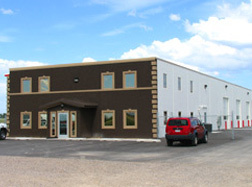 We have constructed hundreds of buildings in the Intermountain area. To learn more click here. Cannon is proud to offer pre-cast services. We are NPCA certified. To learn more click here. Cannon relishes the challenge of pursuing demanding and difficult projects that others evade because of the unknown and risk. These projects have given Cannon opportunities to test their ingenuity and efficiency and have resulted in many stories that they are proud of. 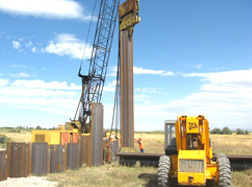 Cannon Builders is a second generation, family owned business headquartered in Blackfoot, Idaho. Joe Cannon founded the business in 1976. The early projects included repairing property damaged by the Teton Dam flood which occurred in the same year. The business started small and simple with two employees, including Joe, and a wheelbarrow. Their first project, a local picnic shelter, was worth a few thousand dollars. Joe’s strong work ethic and commitment to excellence caused his business to increase substantially. 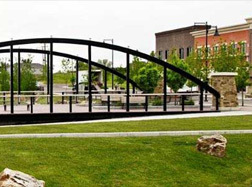 Just prior to Joe’s retirement, he completed a three-span bridge over the Snake River with a contract value of several million dollars. Curtis Cannon began working on the construction crew for his father, Joe, at a young age. He enjoyed the satisfaction of being part of a building team, despite the fact that he was often on the cleanup crew. Many of the employees Curtis worked with then continue to work for the company today. 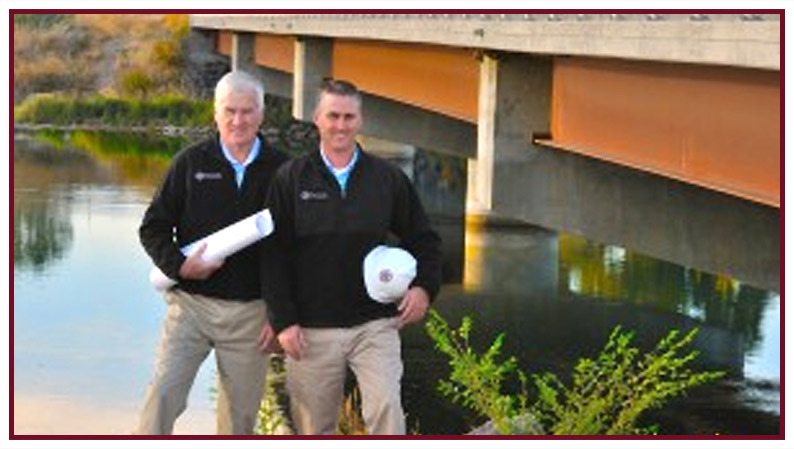 After graduating from the University of Utah in 1999, Curtis returned to Cannon Builders and worked as an estimator and project manager. In 2007 he was named CEO; now, all construction and business operations are under his direction. Cannon’s success is credited to their employees’ commitment to do the work “safely, properly, and fast.” The company also recognizes that success is largely the result of relationships built throughout many years of business with employees, owners, engineers, architects, and other contractors. Cannon believes the mandate to “do unto others as you would have done unto yourself” is not only good religion but also good business. Cannon has an amazing team of dedicated employees who strive for their best work. We are always looking for excellent candidates who would fit well within our team. If you are interested, please download the employment application below and fax it to us. If you have any questions or have a need we can help with we would love to hear from you. Copyright © 2016 Cannon Builders. All rights reserved.